G.T. 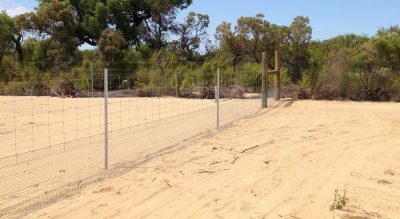 Harley Fencing are your go-to fencing contractors for fencing services in Western Australia’s Gingin area. 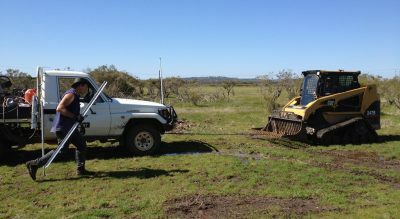 They are the fencing contractors to contact for all your rural and farm fencing requirements. 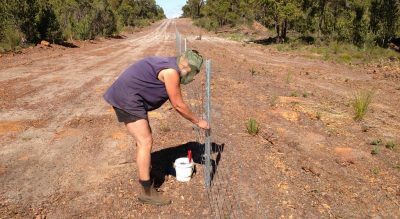 G. T. Harley Fencing are fencing contractors who specialise in environmental, feral animal and farm fencing. 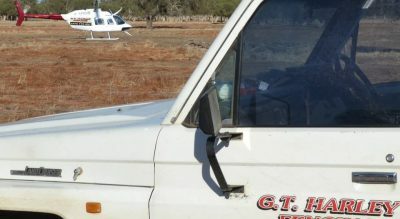 They are based in Gingin WA, and will service areas within a 200km radius of North Perth. If you’re looking for good quality fence installations and repairs, contact G.T. Harley Fencing! Attached is a video by Gary from G.T. 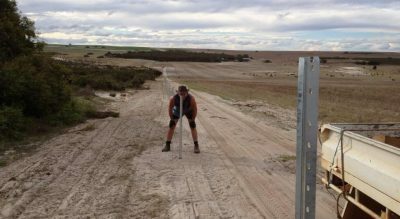 Harley Fencing, showcasing his fencing work.